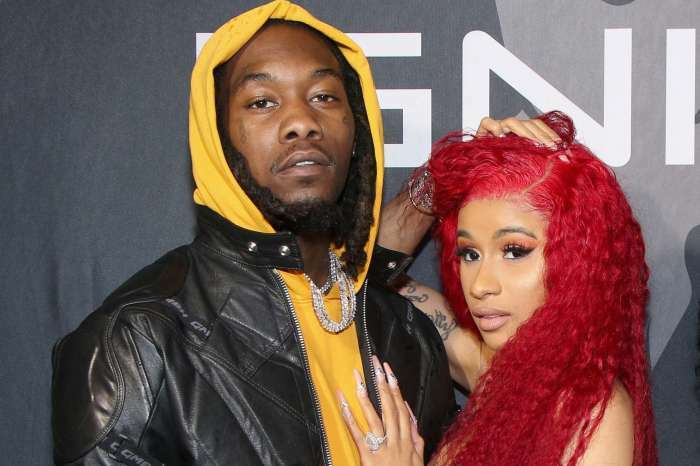 Cardi B wants to be left alone and does not need anyone’s permission to mention her fiancé, Offset, in all of her songs. The couple is planning a multi-million dollar wedding that will air on TV. 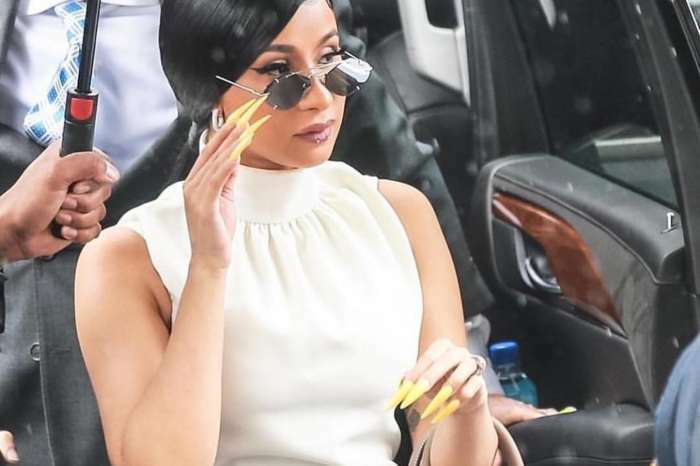 If i wear a leotard with boots ,I’m dress like a hoe .If i dress like this ,I’m not being myself .Being myself is FASHION? 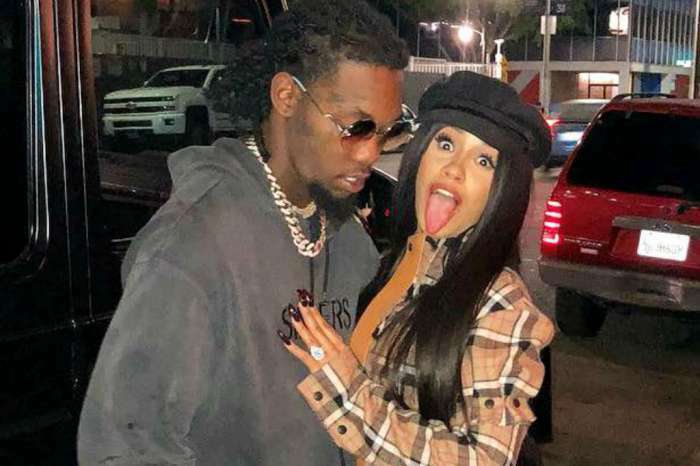 Cardi is Offset’s “ride or die” chick who is ready to love and care for his kids and be a stepmom. Family Business: Zonnique & Heiress Supporting Mommy Tiny At Her Show; This Year Ends Happily For Tiny & She's Living Her Dreams - Watch The Vid!